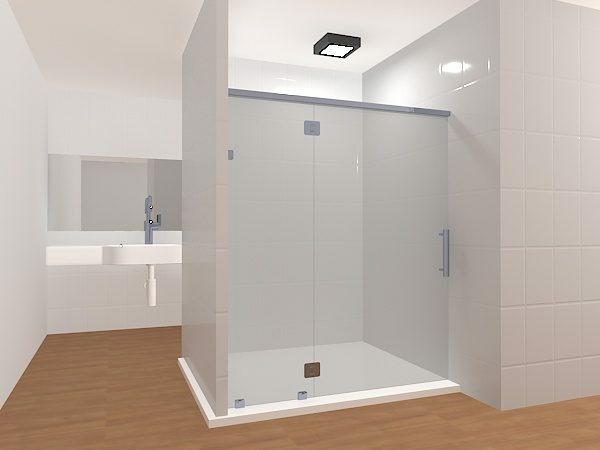 Featuring a door that opens from right to left, made out of either clear or frosted, the Inline Layout 10 is the perfect kind of frameless glass shower door set for you! 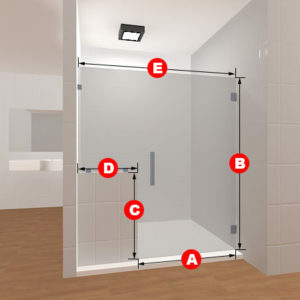 It&#039'll look perfect in your bathroom and be functional at the same time. 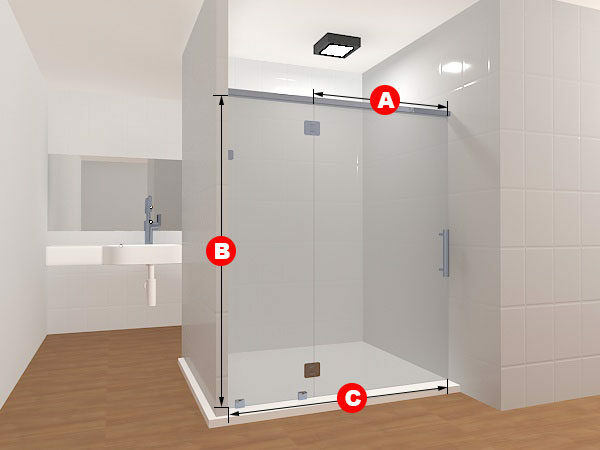 Dimensions can be changed to fit your specifications should you have a non-standard size shower entrance. 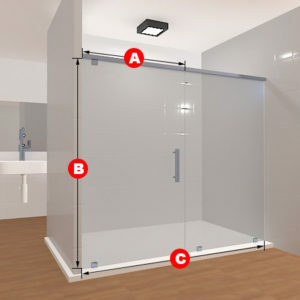 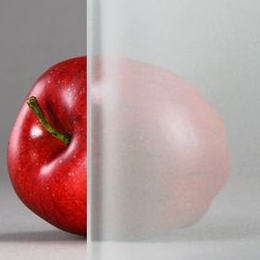 Included in the package are two glass panels, two glass to wall hinges, one glass to wall clamp, and one glass to floor clamp and a handle. Featuring a door that opens from right to left, made out of either clear or frosted, the Inline Layout 10 is the perfect kind of frameless glass shower door set for you! 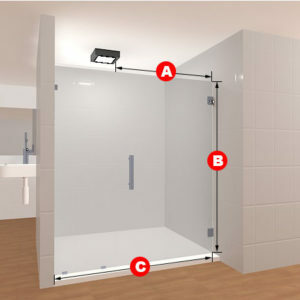 It’ll look perfect in your bathroom and be functional at the same time. 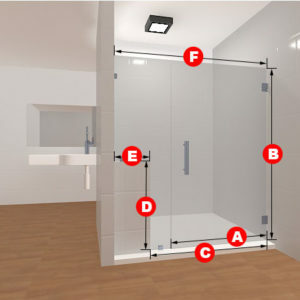 Dimensions can be changed to fit your specifications should you have a non-standard size shower entrance.